All requests for prescriptions must be made in writing. A form for requesting prescriptions can be found in the surgery porch, with a locked receiver for completed requests to be dropped off. In exeptional circumstances the Practiec will accept requests made over the telephone. The practice will remind you when it is time for your Medication Review. If you require an item, which is not on your repeat system, either make an appointment with your usual GP or put in a written request. 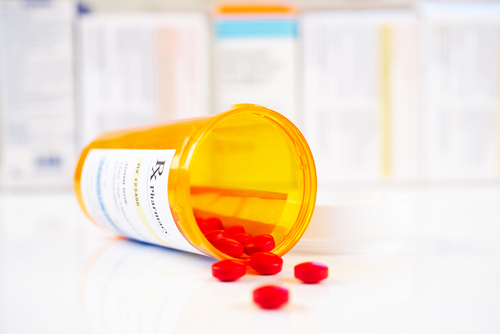 No prescriptions will be issued for medication not previously prescribed and all prescription requests may necessitate an appointment at the discretion of the doctor. Please allow a minimum of 48 hours to process a prescription request. Patients who require the morning after pill can obtain this from the chemist and a charge may be involved. Patients may however contact the surgery and inform the reception staff that they require to be seen in connection with this specific requirement.